We received the inquiry about the kids hand paddle boats. The customer from Australia interested in several smaller hand paddle boats to placed in their inflatable swimming pool. It is the best items for inflatable pools in the hot days. Kids loves to playing these small boats. After received the inquiry, our sales manager reply our customer soon. We get the detailed requirement about the boats in one day. And soon, customer paid the money on several boats. We received the money in 3 days and arrange the production immediately. 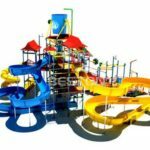 We are the largest amusement park rides and water park rides manufacturer and supplier group. 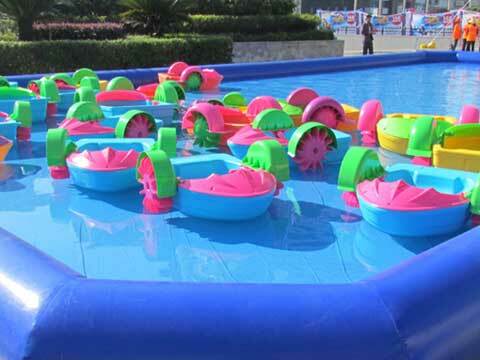 If you are looking for a large quantity of kids hand paddle boats, you are welcome to our factory. We will give you a discounted price on these. We also manufacturing other new amusement rides. Come to our factory!